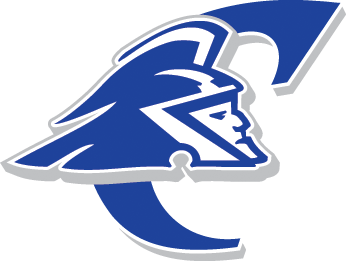 Colby Community College was founded in 1964 with the softball program playing its first season in 1985. With strong community and school backing the program has graduated many successful young ladies including doctors, lawyers, educators and many other high profile professionals into the working world. We thank you for your contributions to continue to make the CCC softball program successful on and off the field. The Softball Backer Club is a first class support system for Colby Community College. Fill out the enrollment form. Winners Circle (1000.00 and above): Honorary coach for one game, one warm-up jacket, one embroidered coaching shirt, two Trojan glassware, two t-shirts, two caps or visors, team photo game newsletter results via email. Grand Slam Circle (500.00 and above): Honorary coach for one game, two Trojan glassware, two t-shirts, two caps or visors, team photo, game newsletter results via email. Home Run Circle (200.00 and above): two t-shirts, two caps or visors, team photo, game newsletter results via email. Triple Circle (100.00 and above): one t-shirt, team photo, game newsletter results via email. Double Circle (50.00 and above): team photo, game newsletter results via email. Single Circle (25.00 and above): game newsletter results via email.